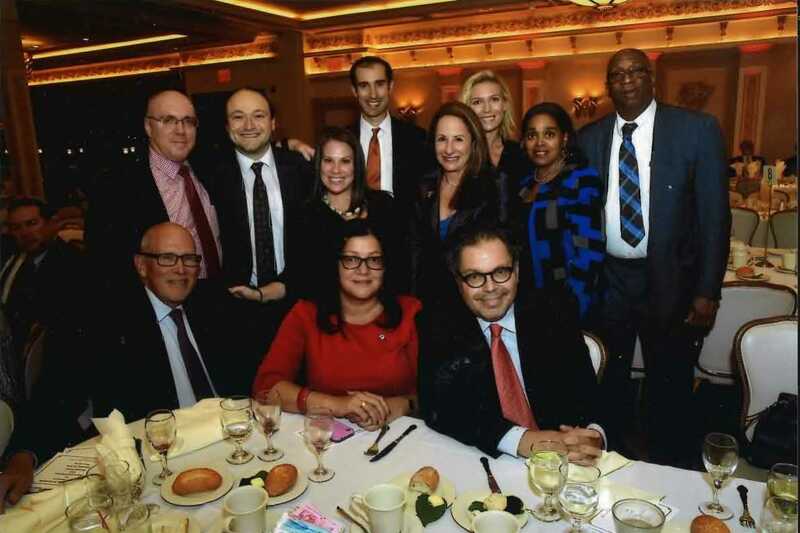 ADM was a proud patron of the Bronx County Bar Association's 114th Installation Dinner of Officers & Directors. The event took place on September 28, 2016 and was well attended. Top row, from left to right: George Evans, Ralph Cosentino, Katie Mabanta, Thomas Papain, Deborah DelSordo, Courtney McManus, Mrs. Mills and Honorable Donald Mills. Bottom row, from left to right: Robert Shaw, Honorable Llinet Rosado, and Honorable George Silver.